The weather is perfect for getting out of the house to explore the beauty of our fair state. Its also a great time to consider how your home can better support your family’s active and adventurous spirit. Designed by Arciform Senior Designer Kristyn Bester. Photo by Photo Art Portraits. Biking may be a year-round sport in Portland, but with 8 months of rain it’s important to consider how to keep the bike dry and safe when you are not riding it. 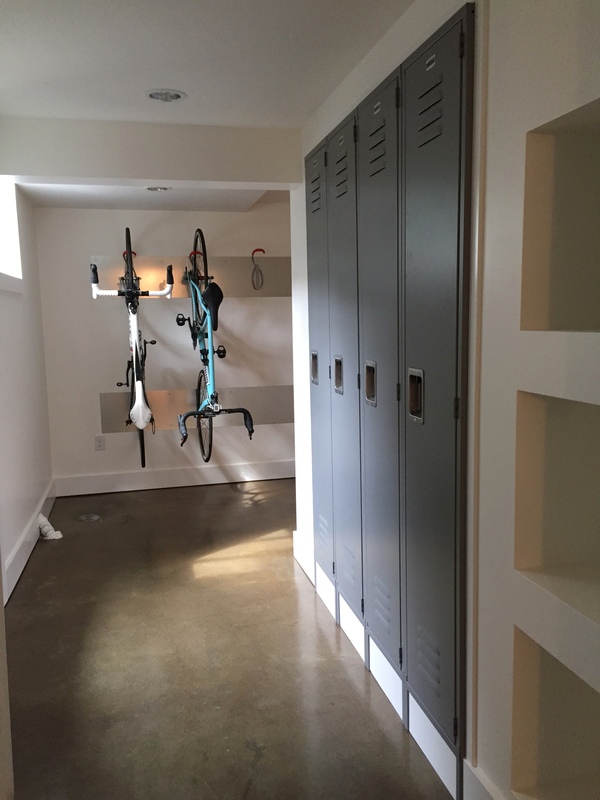 For this Portland client, we integrated bike storage into a basement mudroom to give the whole family a place to prep for the ride in comfort. The transition from home-time to adventure-time is more fun when everything you need is organized and ready to hand. A great mudroom keeps all of your outdoor gear right where you need it (and NOT on the kitchen table or in a pile in the corner of the basement). A bit of whimsy can make even the chore of loading out gear more of an adventure. This hidden door offers direct pass-through access to the mudroom for sports equipment, bikes, and other outdoor gear. It’s also spectacular for hide and seek with the new kids on the street. Another great option for stashing gear is to add lockers in your mudroom space. These were integrated into the space under the stairwell, making clever use of an otherwise wasted space in the home. Even in the glorious summer months, there will be rainy days that require at-home activity and adventure. Some activity-friendly finishes can turn your basement bonus room into a place for dancing, yoga, or even an indoor soccer arena. The wraparound metal trim in this basement family room allows the kids to roll back the rug and push back the furniture for a little rainy day footie match when needed. All that adventure can really work up a muddy mess of sweat, and you probably don’t want your master bath to bear the brunt of the clean up. For this we recommend a wet room in your basement or adjacent to your mudroom that minimizes the distance your family has to travel to wash up after a day’s hike in Forest Park. Wet rooms are designed with floor-to-ceiling water safe finishes that are designed for maximum mess with minimal clean up. This basement wet room (above and below) takes a narrow space and gives it style and practicality with floor-to-ceiling subway tile and polished concrete floors. Last but not least, a weekend full of adventure often leads to a week full of laundry. Taking the time to design a thoughtful and convenient laundry space in your basement, mudroom or even upstairs like this family (below) can make preparing for your next adventure more pleasant. And then, when all the tromping and stomping and climbing and rolling and cleaning is complete, isn’t it time for a nice, relaxing soak in your outdoor spa? This family (below) tucked an elegant spa area in a wooded corner of their yard, creating a peaceful post-adventure oasis in the heart of their home. How can we help you make your home more adventure-ready? Explore our design galleries and get inspired for your next project here. 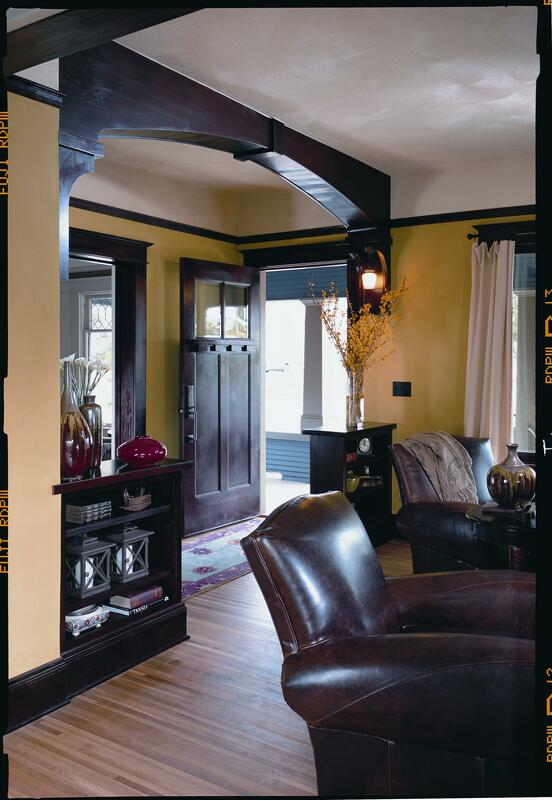 By selecting a vibrant color palate for this Victorian, the intricate millwork is highlighted. 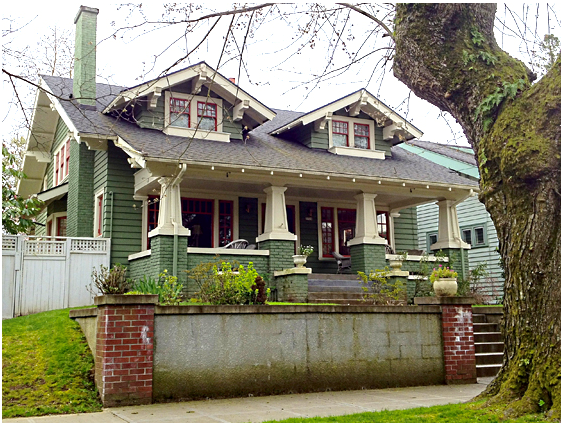 Is your home a traditional Victorian or craftsman cottage? The style of your house is an important consideration to take when selecting an exterior color palate. A neutral color for this Cape Cod cottage complements the roof and landscape. Think about the roof: the colors you select should complement your existing roof. The bright door on this mid-century home adds a pop of character. 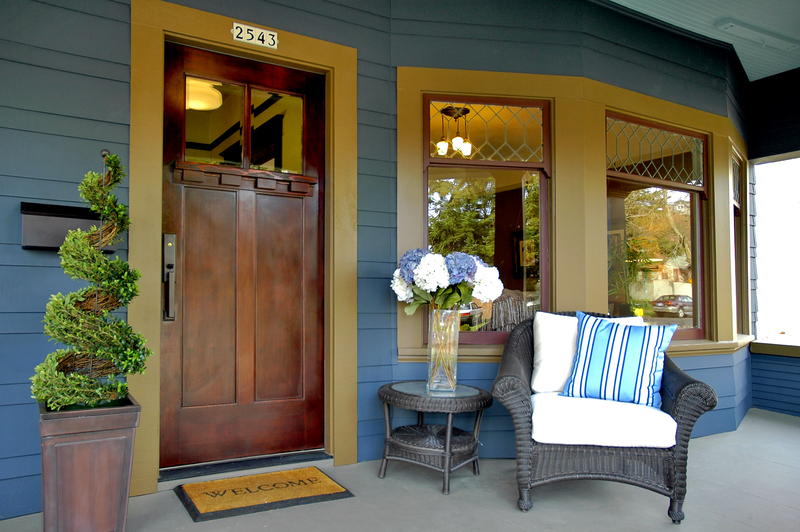 Choosing a pop of color for your front door is an easy way to add some character. If you love your current front door, be sure to select an exterior paint color to complement it. 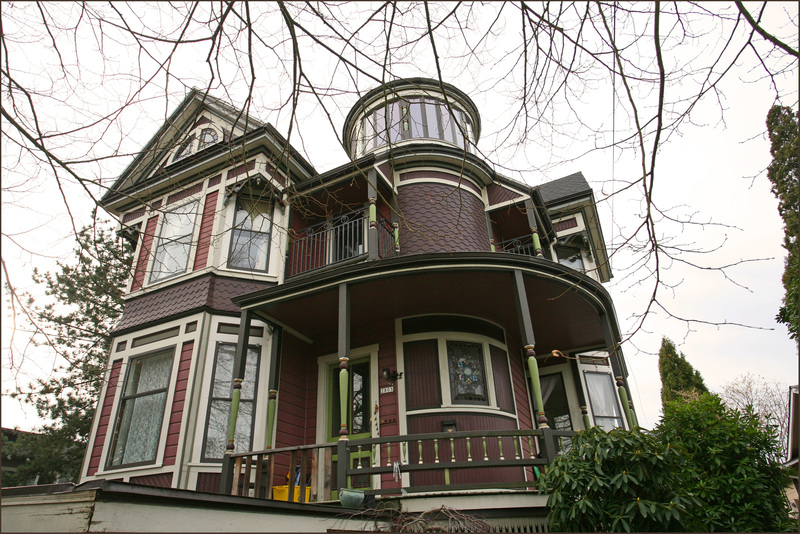 A multi-toned color palate for this Victorian showcases the exterior details but is subtle and sophisticated. Consider your neighborhood: will your color selections be neighbor approved? Do you live in a historic neighborhood that will need to approve your new color palate? 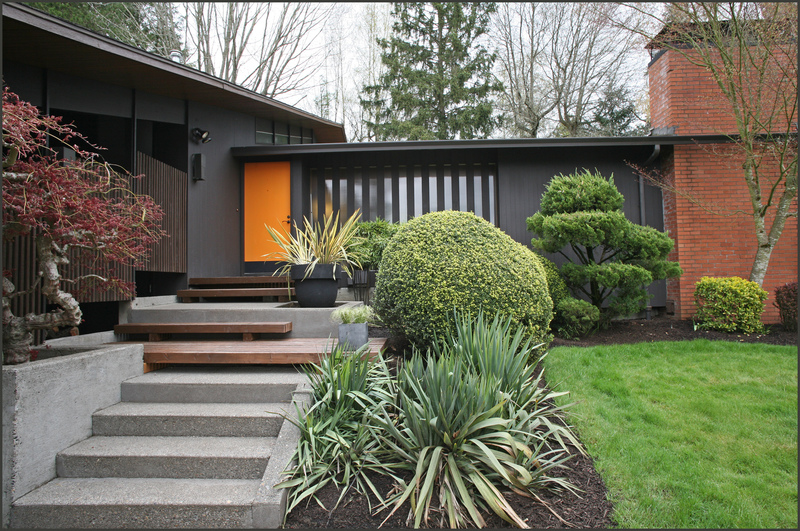 We ran across this fun quiz on Houzz that can help you identify the best exterior colors for your home. Take the quiz here and then let us know what your results were in the comments below! We’re about to have our first hard freeze of the year here in Oregon and that has many of us scrambling to “batten down the hatches” in our homes and gardens to ensure our loved ones will be warm for the winter. Whistling windows, sticking front doors and slippery front stoops all make for a less than cozy winter experience. With that in mind we thought we’d offer a handy Step Guide to a Warmer Winter this year. 1. Warm up Your Windows. 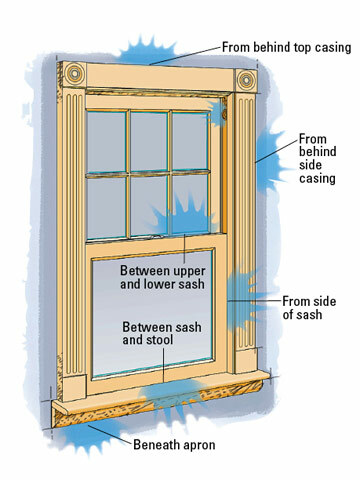 The single pane traditional double hung windows in many of our older Portland homes provide very little insulation value. We like to say they have an R-factor of zero, which means the cold comes through those windows as easily as if it were an empty hole. No wonder you are shivering, right? 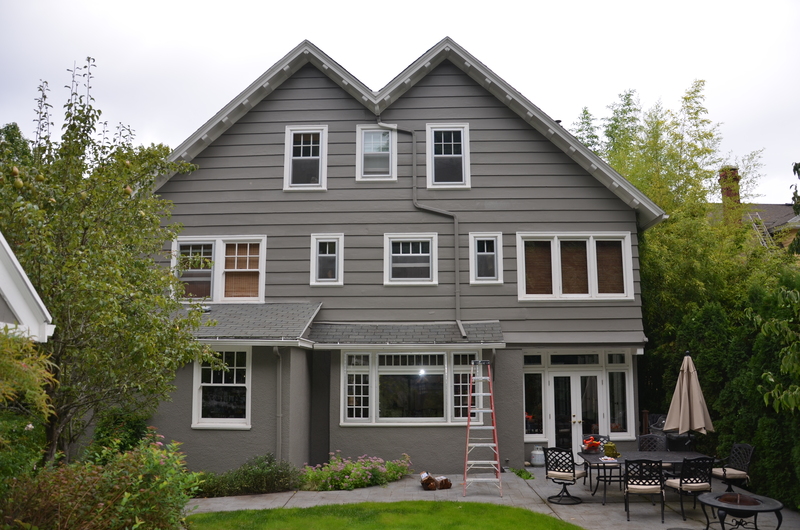 Restore & Weatherstrip your Existing Windows. Fix broken and rotten window parts, restore function to the ropes and pulleys and clean out the tracks so your windows operate smoothly with out sticking sections or gaps. Add weatherstripping to ensure your windows are wind and watertight. Add Storm Windows. Did you know you can buy historically accurate wood storm windows with insulated glass that will vastly improve the insulation value of your current windows while still maintaining a classic look on the exterior of your home? Each storm gets custom fitted to your existing window openings and can be removed in the summer as needed. Replace Your Existing Windows . 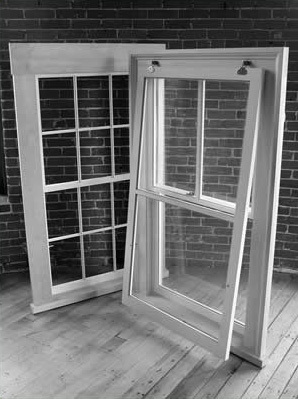 Often, the most economical way to improve the insulation value of your windows is to replace your current windows with new wood or fiberglass “inserts” or “tilt-pacs.” These options allow you to install new product into the existing window frames, making them cheaper than a whole window replacement or restoration. 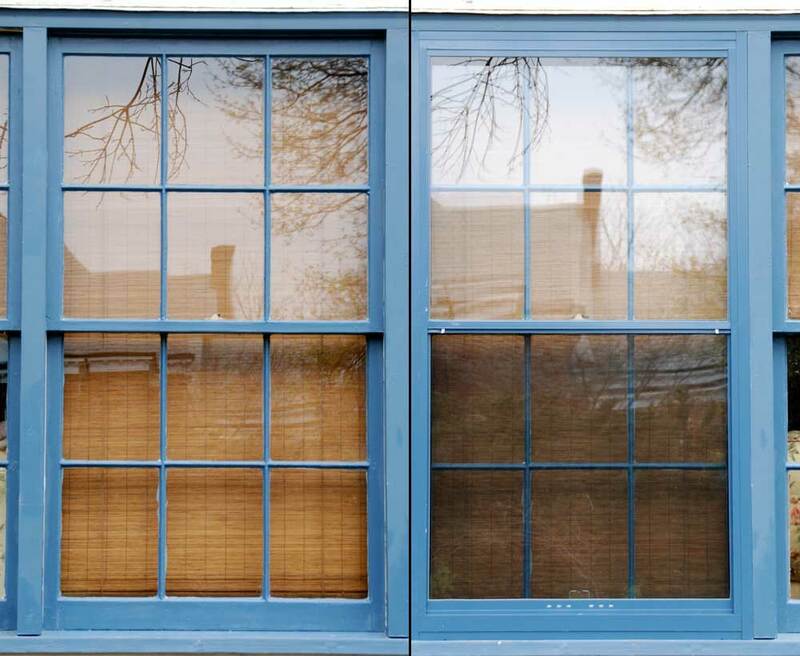 Often you can match the existing look of your windows while improving operation and energy efficiency. Which to choose? Ask the experts. Your Carpenter on Call Team member can help you identify whether restoration, storms or replacement windows are the best option for you. 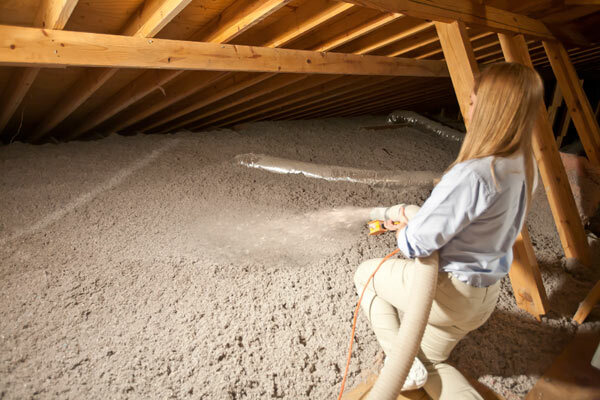 Most of your home’s heat escapes through the attic. 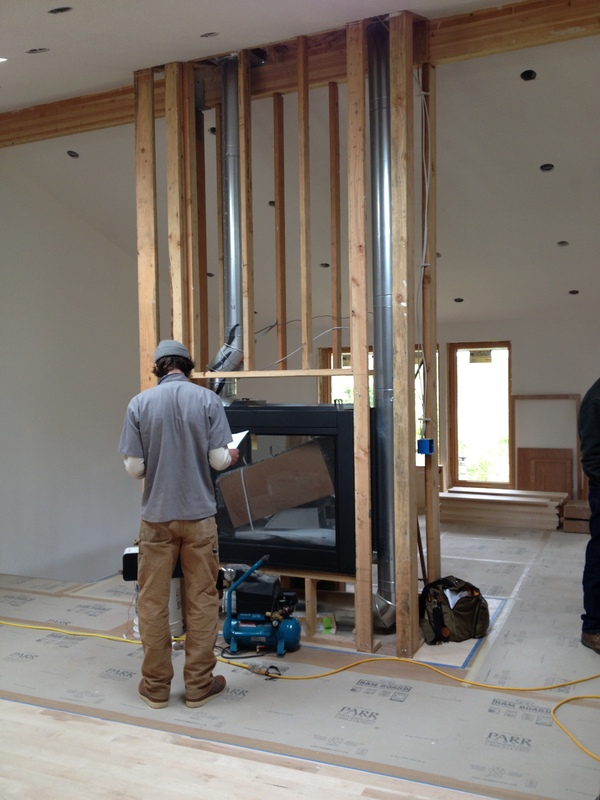 Adding insulation can have a huge impact on the warmth of your home (and your energy bill!) While you are at it, consider insulating your heating ducts to be sure more of the heat you are paying for winds up in the rooms rather than escaping through the walls. 3. Tune Up your Front Door. Sticking or warping doors can leave gaps for wintry winds to whistle in. Give your front door a tune up to be sure the hinges are adjusted properly, the lockset works smoothly and any warping or sticking areas get repaired. Add weatherstripping and a door sweep to ensure a tight seal when the door is closed. 4. Fall Proof Your Front Stoop. Wet weather, moldy leaves and chipping paint can leave your front steps slick, shabby and worse for wear. Add a fresh coat of paint to your entry area and consider adding non-slip paint or rubber treads to your stair steps to prevent visitors from slipping. 5. Cozy Up Your Color Scheme. A fresh coat of paint may not literally make your rooms warmer, but it can definitely make them a more welcoming place do be during the long winter months. Choose the room you spend the most time in and choose a bold and welcoming hue- studies have shown that color of your walls can actually warm up your family’s mood. 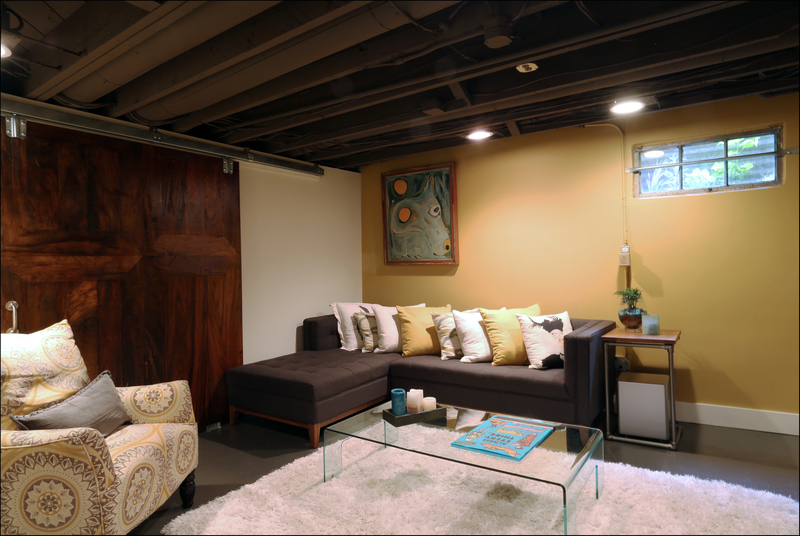 Create a cozy escape from the winter gloom by turning your basement into a family fun space. This Arciform client transformed their basement into a dry, cozy and welcoming space by adding some insulation and painting the exposed ceiling and concrete floor to look more finished. A custom carriage door designed by Versatile Wood Products partitions off the unfinished laundry area while carefully placed artwork conceals a few necessary utility panels. 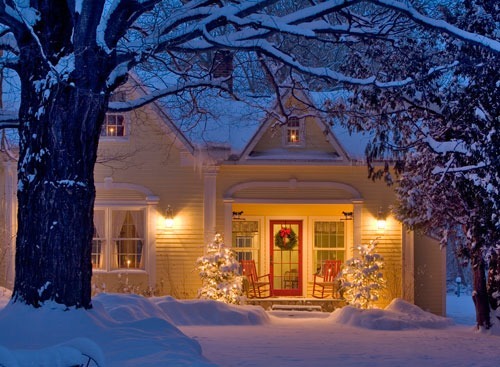 Ready to warm up your home for the winter? Our Carpenter on Call Team will be happy to help you identify which of these projects will make the biggest difference for your home. 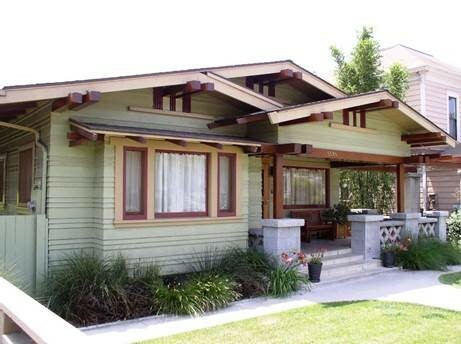 A craftsman bungalow is many a homeowner’s dream.Their deep eaves, broad front porches, simple lines and cozy, lantern-like interior spaces create a casual living environment well suited to NW living. What details should you pay attention to when your bungalow needs a bit of love and care? 1. Respect your Rafter Tails. If you are lucky, your craftsman comes complete with decoratively detailed rafter tails (the ends of the beams that hold your roof up). 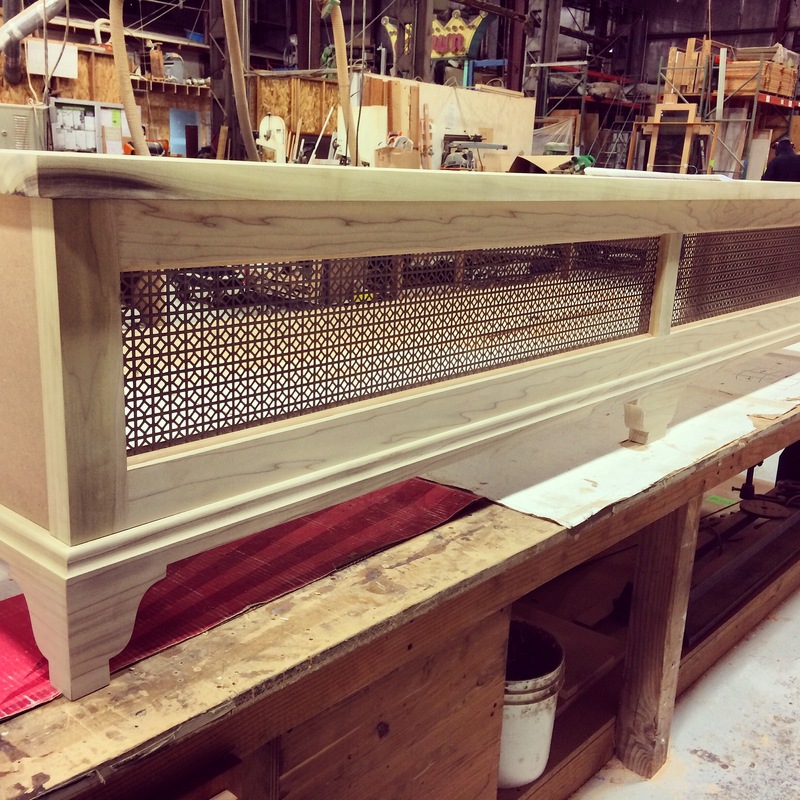 These showcase a core craftman virtue: architectural elements that are both functional and beautiful. When the time comes to repair or replace your roof or update your gutter system, be sure to take care to protect your rafter tails from being shorn off in the process. Once sawn off they cannot be easily replaced it is wise to work with a company that will identify roofing and gutter solutions that will protect your home’s original tails and architectural beams. 2. Protect your Stained Glass with Storms. Craftsman homes are designed with long low horizontal surfaces, double hung windows and dark woods which create a lantern-like glow on the interior. You may be tempted to lighten up the home by adding additional picture or clerestory windows but resist the urge. The cozy glow is part of the point. The lower light of a craftsman also serves to highlight the beautiful stained glass windows that are frequently a key decorative feature. Protect your stained glass (and your other original windows) by installing historically accurate wooden storm windows. 3. Make an Entrance. One of the simplest ways to update the curb appeal of your bungalow is by creating a dramatic front entrance. Because Craftsman front doors typically open directly into the main living space, a beautiful entry door will have the benefit of adding curb appeal and adding to the charm of your home’s interior. Typical Craftsman front doors feature little wooden blocks called dentals that project out from the door in a horizontal pattern and sidelights that often feature etched or stained glass. 4. Get Creative with Column Designs. 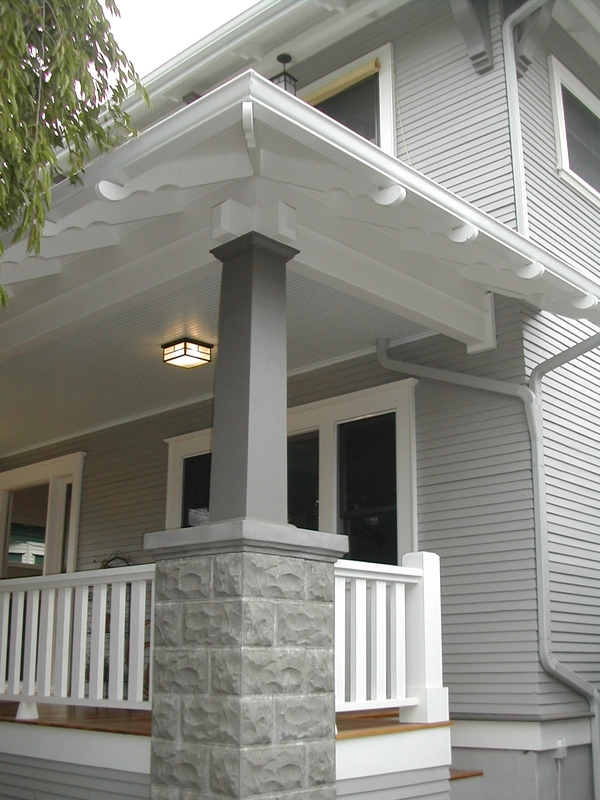 One place where you have some aesthetic leeway on a Craftsman is in the design of your porch columns and railings. Though it is most common to see square, strongly horizontal shapes and patterns in a craftsman porch you and your designer should feel free to play with proportions and details to find something you like. Just be sure to avoid unnecessary ornamentation. In a craftsman, the design of the architectural elements themselves should hold the aesthetic appeal rather than filigrees, additions, or architecturally unnecessary ornamentation. 5. 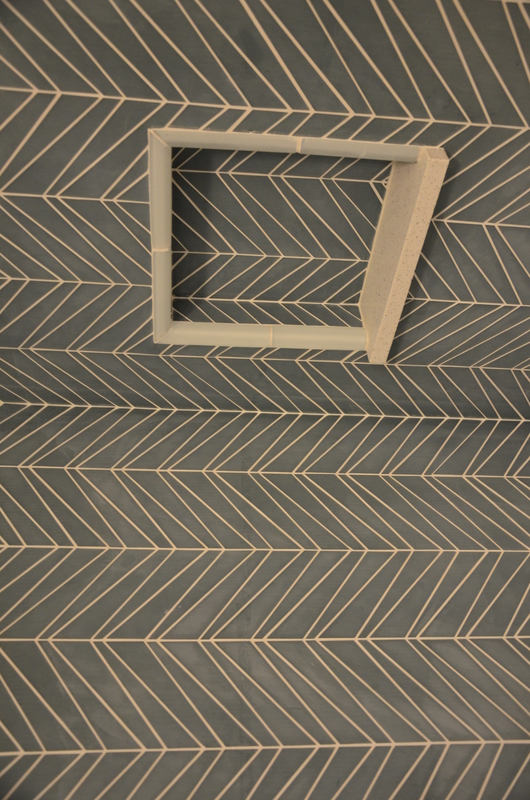 Go Bigger… In the Basement.The long, low horizontal lines of a Craftsman can offer few vertical surfaces to connect to a ground floor addition. Dormer additions are often impeded by the relatively shallow pitch of the bungalow roof. 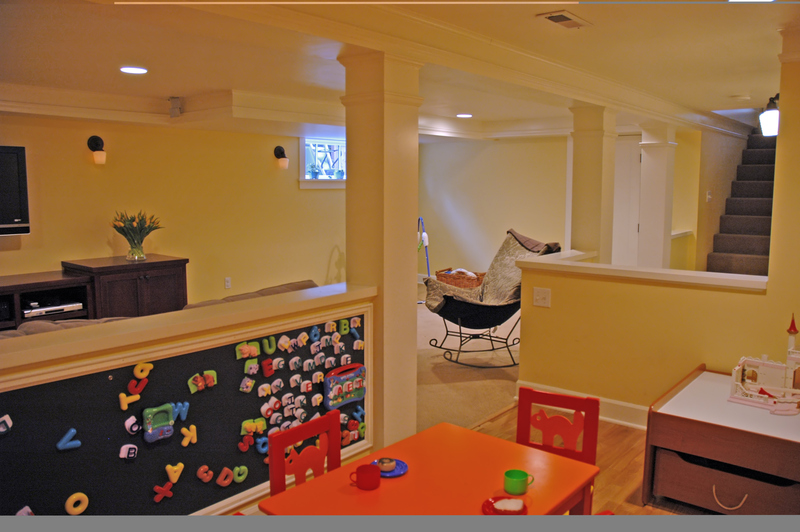 So if extra space is needed to accommodate a growing family, explore the potential of a basement addition. By the time the Arts and Crafts style became popular, the basement and foundation technology was vastly improved over the Victorian era, giving you more space, (usually) a more watertight footprint and some flexibility to carve out finished space in your basement. The most important basement considerations? Do you have the ceiling height for officially permitted finished spaces? And do you have an appropriately located window or door that will work for fire safety egress? Your Arciform designer can help you identify the renovation potential of your bungalow basement. With some smart design solutions, it can be a great way to add guest space and play space without marring the exterior design of your home. This Colonial Revival showcases many of the style’s iconic features: lapboard siding, side gabled roof, doric columns supporting a small awning/portico over the centered front entrance and traditional louvered wooden shutters flanking the home’s symmetrically-placed double hung windows. 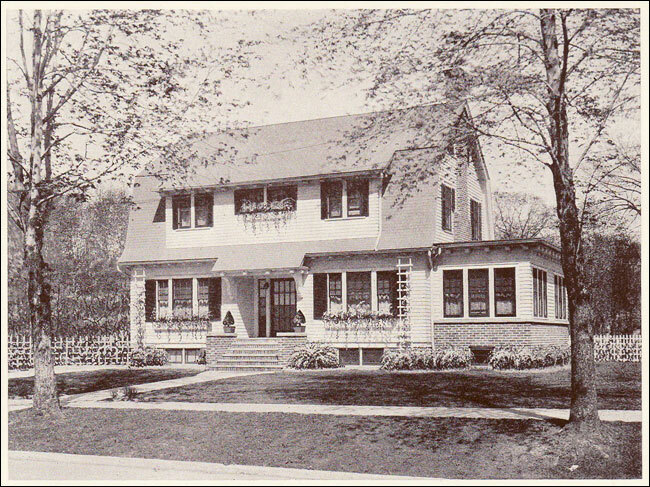 Part two of our Historic Curb Appeal series looks at a true classic American home style… the Colonial Revival. This simple, classic style has many built in advantages for the homeowner interested in adding some space. It also has a few key challenges to keep in mind. 1. Install Sensible Shutters. Of course the ideal is to have operable louvered wood shutters flanking your windows that are ready to serve their original purpose- creating summer shade and protecting from winter storms. 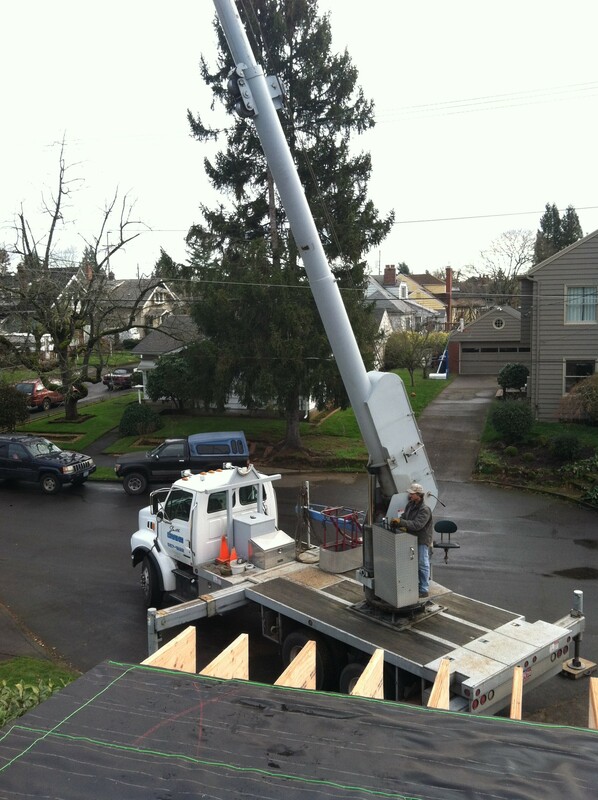 In Oregon this ideal can often be impractical, since the persistently damp weather will take a heavy toll on all-wood elements, leading to premature rot and water damage. If operable shutters are not realistic, be sure you have made your shutters an appropriate scale so that they at least look like they could be operable- nothing looks sillier than a giant window with undersized ornamental shutters that are clearly tacked on to the house after the fact. 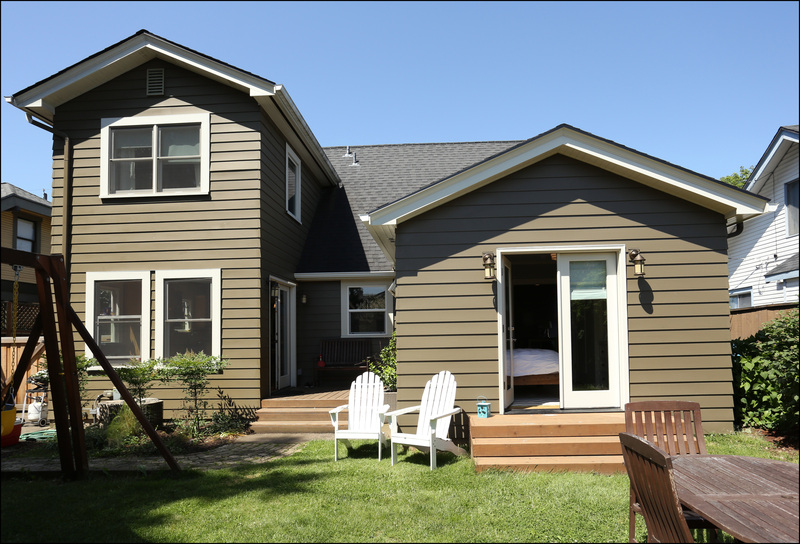 Material can make a difference as well- if the shutters are not going to operate (and you are not in a historic district), consider resin/wood composite shutters that will withstand Oregon’s wet weather. 2. Consider a Conservatory. Although it is certainly possible to add a side or back porch to a Colonial Revival, a classic alternative would be to add an enclosed conservatory or sun room to one side of the house. These glassed-in all weather spaces are supremely practical in Oregon and have the added benefit of being very traditional features of this style of home. 3. Keep it Simple and Symmetrical. If you need to add windows, dormers or doors to the space, keep a careful eye on the home’s natural symmetry from the street. A Colonial Revival should always looked balanced around the central entry door. Pay careful attention to the way different elements line up along the facade- the simple finishes of a Colonial Revival will really highlight minor differences between sill heights, divided lite styles and trim elements. 4. Additions should be Easy. Here’s the good news: A Colonial Revival lends itself easily to side and back additions, thanks to its simple rectangular mass and uncomplicated exterior finishes. Think about additions as simple cubes added to the exterior. As long as you are paying attention to the symmetry of the building you should end up with an addition that feels right. 5. Pop out a Portico. Some Colonial Revivals have full length porches sporting Grecian columns. 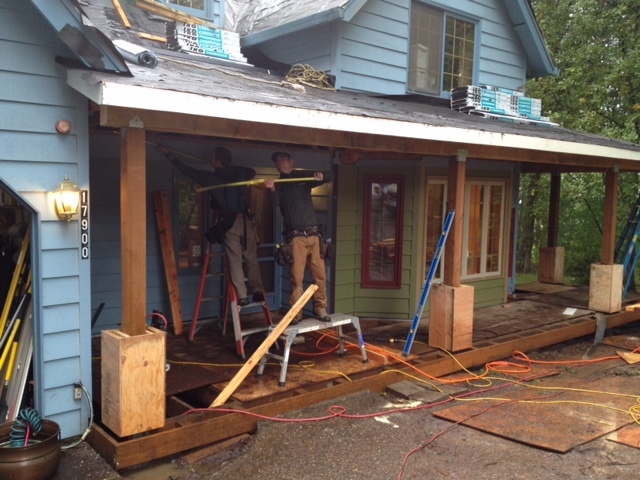 But it is equally common to see an entryway whose only covering is a small awning or portico. Adding an awning to your front entry can have both practical and aesthetic benefits, providing shelter from the rain while creating an opportunity to add a touch of Grecian grandeur through columns, a juliette balcony, transoms or a formal looking fanlight. These entry systems may not be expansive, but they should feel special. This Arciform client added a small awning to the entry of their Dutch Colonial Revival home to give their guests a drier welcome. 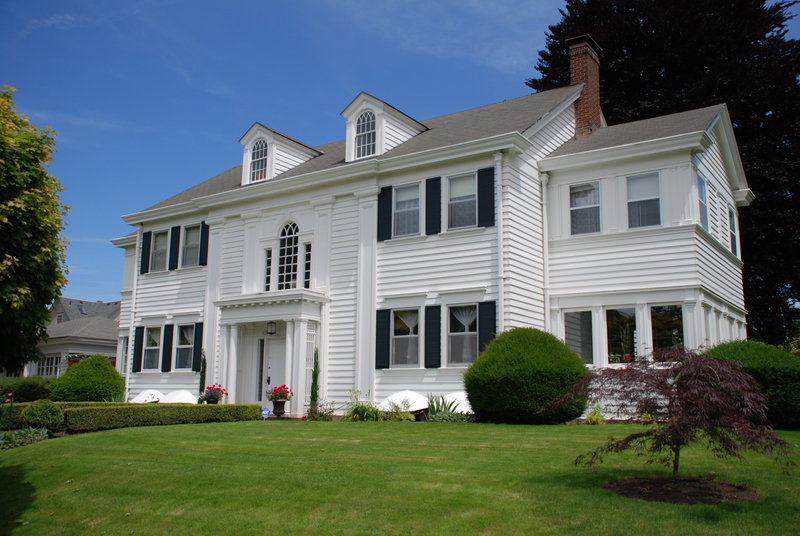 Want to know more about the history of the Colonial Revival? There’s a great overview of the style here. We often get asked what kind of projects will trigger Portland’s Historic Review process and what can be done to help a project navigate smoothly through that process. Tell me about your recent historic review project. What historic designations does the client’s home have? 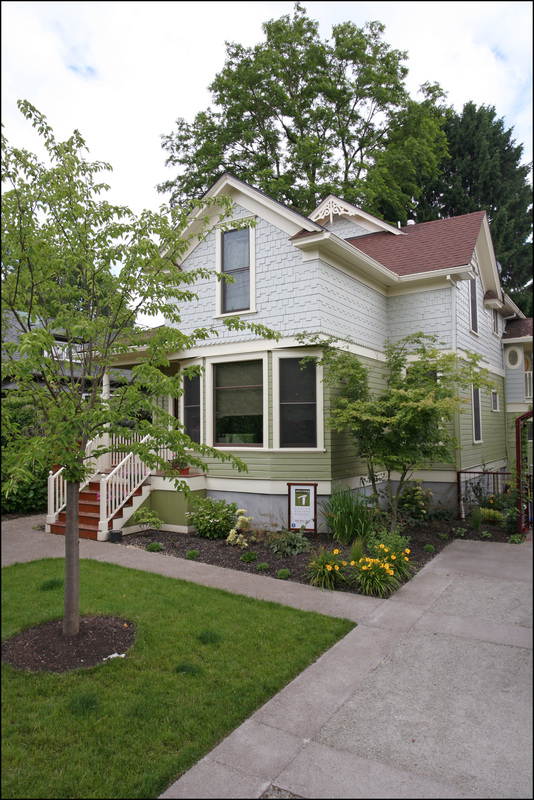 The project was a kitchen renovation done on the Frank C. Stettler house, which was designed by Ellis Lawrence in 1914. This home is designated as a Historic Landmark on the national registry. 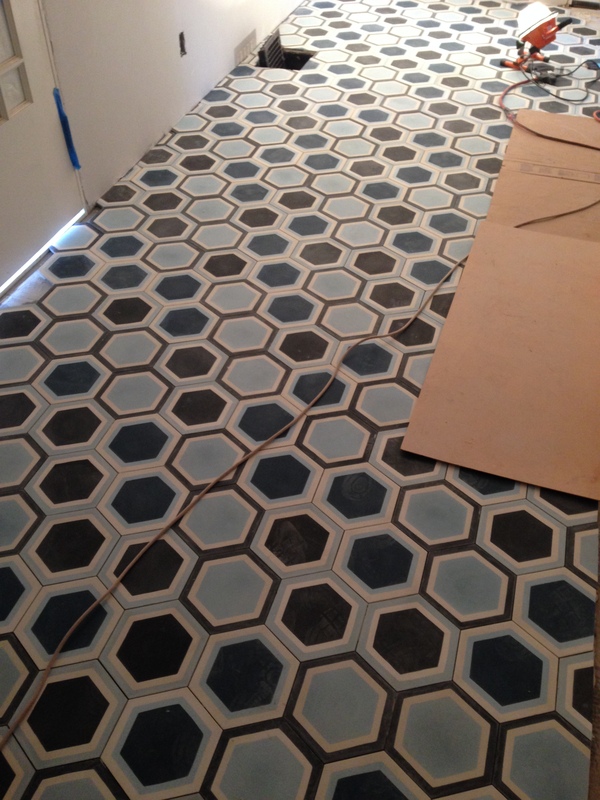 What were the client’s goals for her renovation project? 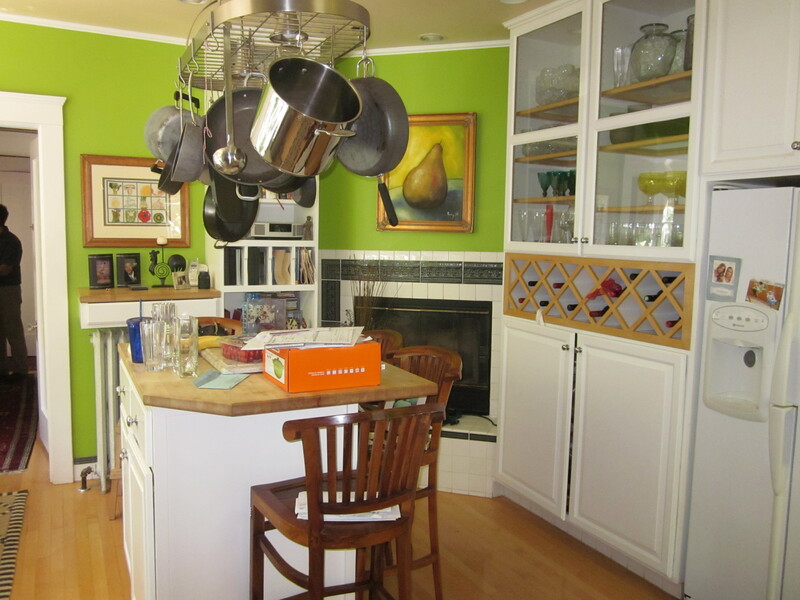 She wanted to renovate the kitchen to make it more period appropriate while at the same time gaining space for a powder bath since there wasn’t a first floor bathroom. 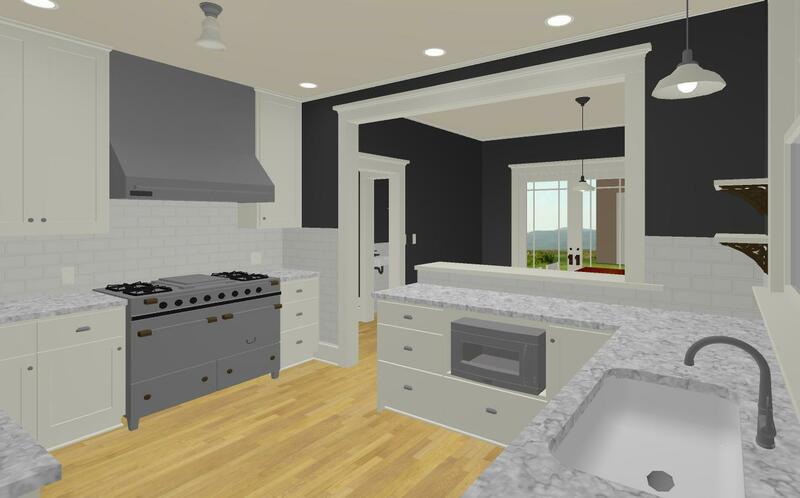 These perspective renderings show the concept for the new kitchen. Designed by Kristyn Bester. What aspect of the project required historic review? Historic review deals with changes to the exterior of a home. 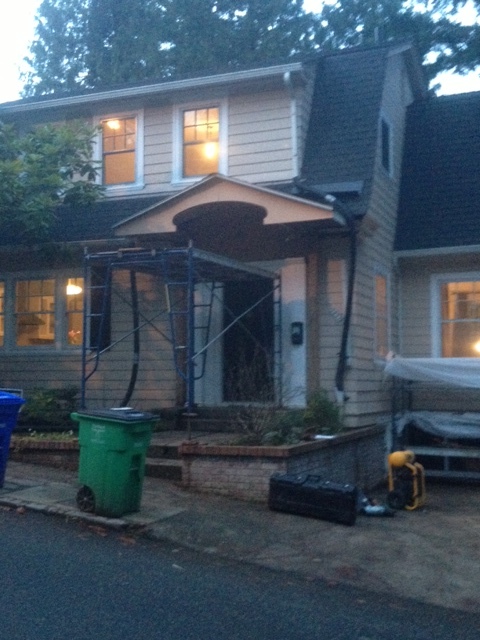 In this case we were removing an exterior access to the basement as well as reconfiguring some windows. What design choices were made or modified with historic review in mind? We had to make sure that the door and window choices we were making fit the style of the home and reflected the existing architecture. 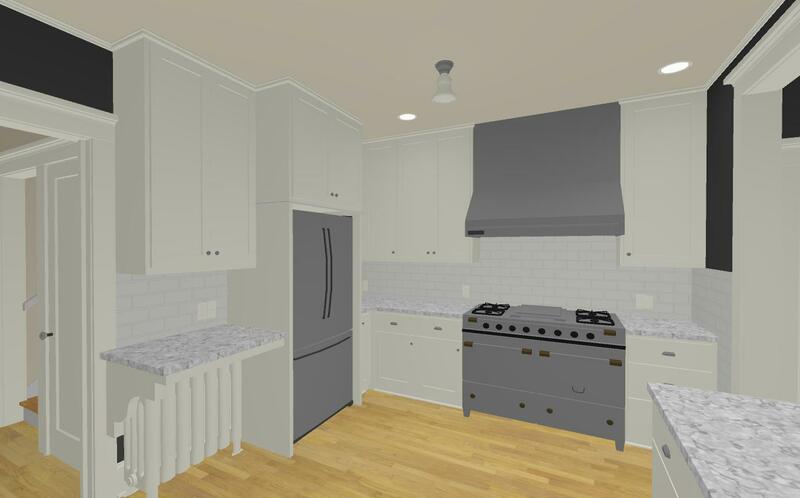 So things like matching the divided light pattern [on the windows], rail and style dimensions [on the doors], millwork details, hardware, header height, etc. What kind of questions need to be answered for Historic Review? “Historic changes. Most properties change over time. Those changes that have acquired historic significance will be preserved. There will be no changes to areas that have acquired historic significance after the original construction of the house. 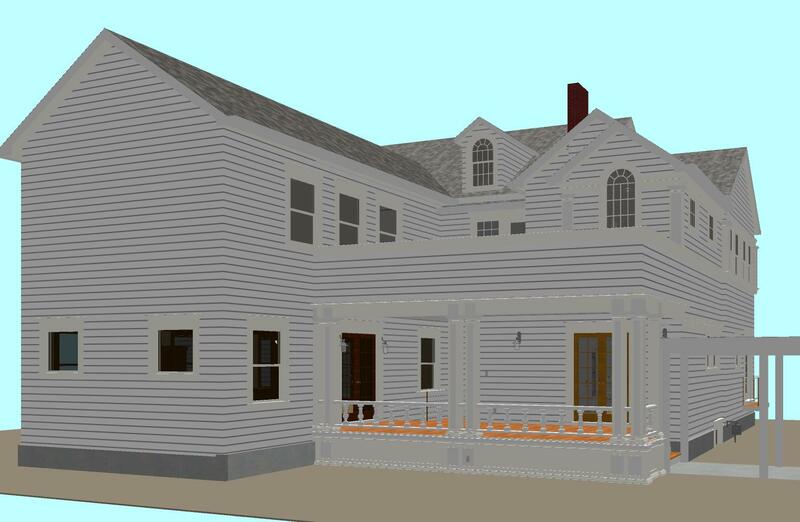 The proposed remodel area, which was previously remodeled, has yet to be documented in the historic description of the house and was constructed sometime within the last twenty years. The materials and finishes in the current kitchen do not reflect the period in which the house was built and will, as much as possible, be replaced with more period appropriate choices. What kind of documentation of those choices did the city require? We submitted exterior elevations, window and door specs, floor plans, and a thorough explanation as to how and why we were going to match the existing architecture with materials that mimicked but did not match what was there. Historic review wants there to be designation between what was existing and what is new. What concerns did you have about the review process- were there aspects of the project you were worried would face a review challenge? Our biggest concern was whether or not the review was going to grant us permission to remove the exterior access to the basement. Even though there is interior access to the basement this seemed like an area in which they could argue that it was part of the original function of the house. How long did the review process take? We submitted the review on March 18th and we got the approval on May 1st pending a 14 day appeal period. What feedback (if any) did you get from the review team about the process? The only feedback we got was a question about the door configuration and why we chose to match the door at the porte cochere. We explained that the home owner wanted to match the existing details of the original door rather than match the French door on the same façade which had been added much later. 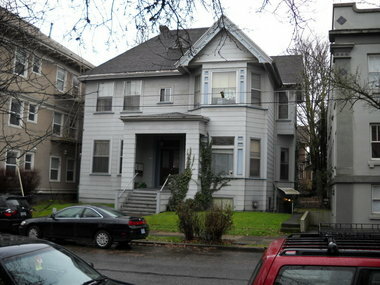 Any advice you would offer for a homeowner in a historic district looking to do a similar renovation? I would say to do as much research on your home before you start designing as possible. It is important to know as much about the home’s history as possible before considering how to alter it. It is also important to understand what triggers a historic review and make sure that if you do trigger it the changes are all critical to the project. If you can avoid changing the exterior of your home then you avoid the review all together. 10. Where would you recommend homeowners go to start their research? There are great resources available through Portland’s Development Services website. I’d start there. 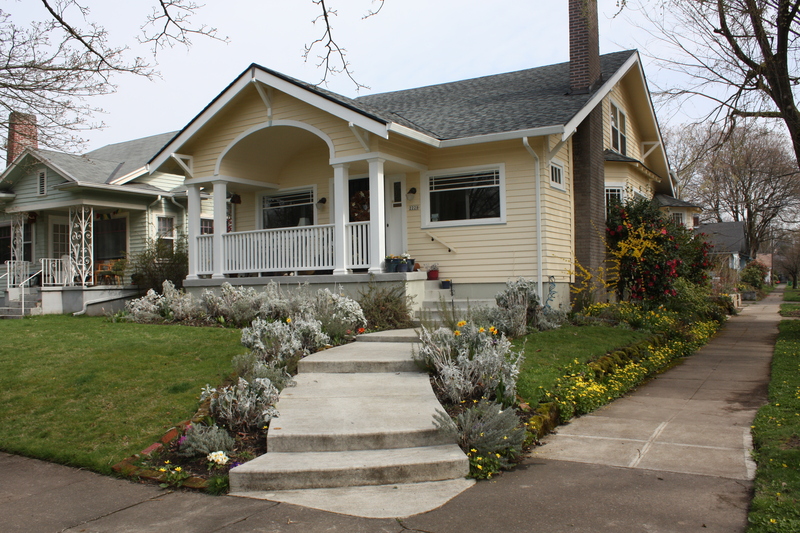 Portland Maps can also be a great place to find out basic information about your home’s history and what renovations it has already received in its lifetime. And of course the Arciform Design Team is always happy to help! We look forward to posting completed images from this project later this summer. 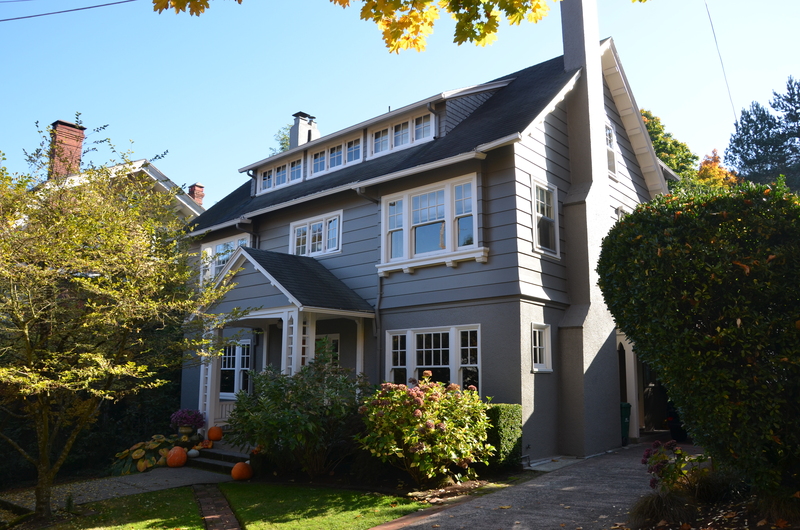 If you’ve invested in a home in one of Portland’s 21 Historic and Conservation Districts, you have probably heard about the impact that the Historic Review process can have on the costs and design flexibility of any renovation you decide to do on the home. The process, designed to ensure that any exterior changes made to a property in the district will be consistent with the character of the neighborhood, can feel daunting. Don’t worry. A good designer will help you identify solutions that will meet your project goals and be compatible with Historic Review standards. Keep in mind that Historic Review is required only for projects affecting the exterior of your home. 1. Not all buildings in a historic district are created equal. Non-contributing structures have more flexible rules about how they can be modified. It is still a best practice to modify them in ways that are consistent with the character of the neighborhood. Expert tip: If your structure is designated non-contributing and you are modifying less than 150 ft of a non-street facing side your renovation will be exempt from Historic Review. 2. Not all sides of your home are created equal. Just as different homes might be labeled “contributing” or “non-contributing,” different parts of your house might have different designations. An addition built in the ’70s, before the district was designated historic, will typically not be considered a “significant” or “character defining” part of the architecture and can be modified more easily. Often the non-street facing facades of a home are considered to not be character defining, as long as your neighbors don’t have to look at them. This means that renovation projects that modify the back side of your home in ways that are not visible to the neighbors or passerby can sometimes have an easier path to meet the necessary standards during the Historic Review process. Expert tip: The fewer people that can see the portion of the exterior being affected by your renovation plan, the more flexibility you may have on design choices. Your designer will still advocate for choices consistent with the architectural style and period of your home, but you may be able to select materials with higher energy performance standards, as an example. 3. Preserving the historic material is just as important as preserving the architectural design. Preservation standards place a premium on preserving the original historic material in the home in addition to the architectural designs. So if your porch has some wood in good condition and some that needs replacement, it will be preferred that you not replace the whole porch, even if you plan to match the design details exactly with new wood. 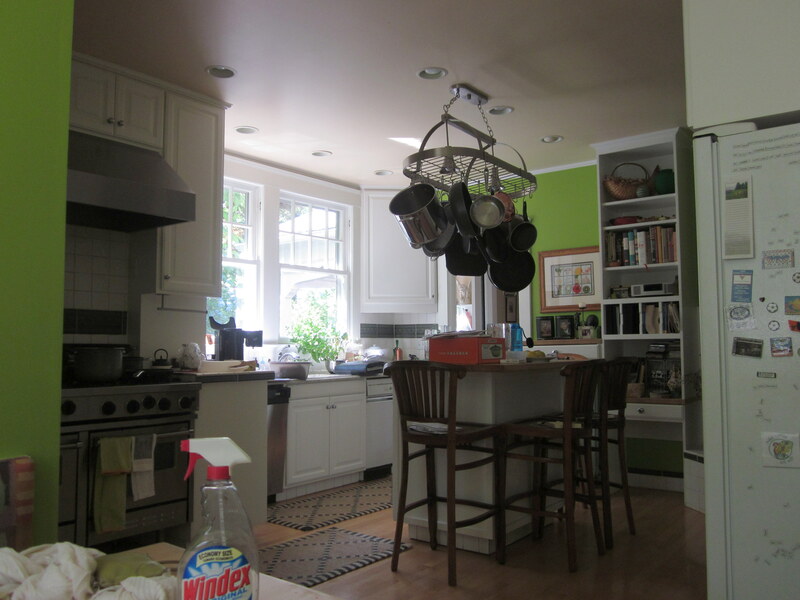 Instead, your designer will look for ways to conserve as much of the original wood, hardware and etc. as possible and replace only the elements that have rot or damage. 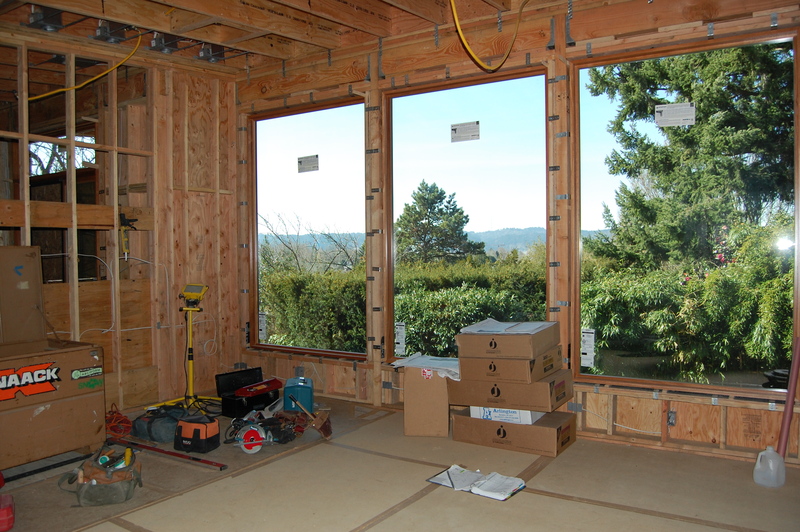 This is particularly important for windows: Usually the review process will prioritize solutions that keep any existing wood material that is in good condition. Often the preferred solution will be to repair damaged window elements and add storm windows rather than replacing the whole window. This is true even if the new window will exactly replicate the design and material of the originals. Expert tip: Restoration and the addition of storm windows are rarely less expensive than replacing with new windows due to the fact that restoration requires more expert time to implement than a new window installation. You will also need to consider the added costs of potential lead paint and asbestos abatement if the windows are to be re-furbished on site. In most cases, it will benefit your home’s long term value to retain the existing windows in good condition rather than replace them, even though the investment may be a bit greater. The key factor here is condition: Wood and material in good condition should be conserved, rotting material should be replaced. Significant rot will lead to a recommendation of replacing the whole unit with a new unit that uses historically appropriate material. 4. If its new, it has to look different. Surprisingly, the guidelines for additions to historic structures specify that the new structure NOT exactly mimic the existing architectural details of the historic portion of the home. Given how important preserving the original “character” of a building is to the historic review process, this can come as a surprise. After all, wouldn’t you want everything to look like it has always been there? In fact, the principle at work here is that you should be able to tell at a glance what was a part of the original design and what was a later addition in order to prevent “fake historicity” or creating the illusion that something is historic that is not. 5. Your neighbors are an important part of the Historic Review process. When plans are submitted for Historic Review, your local neighborhood association gets a fair amount of input into whether the plans will pass muster. Your immediate next door neighbors will also be consulted (anyone who will be able to see the completed renovation from their home). Something to consider: If you live in a relatively hilly district, that can also include people above you who can see into your backyard or onto your roof. Expert tip: When considering a renovation that will impact the exterior of your home, invest some energy in connecting with your neighbors and the neighborhood association to identify any potential worries or concerns they have. You’ll be better positioned to address those concerns through thoughtful design if you have included them in the process early. 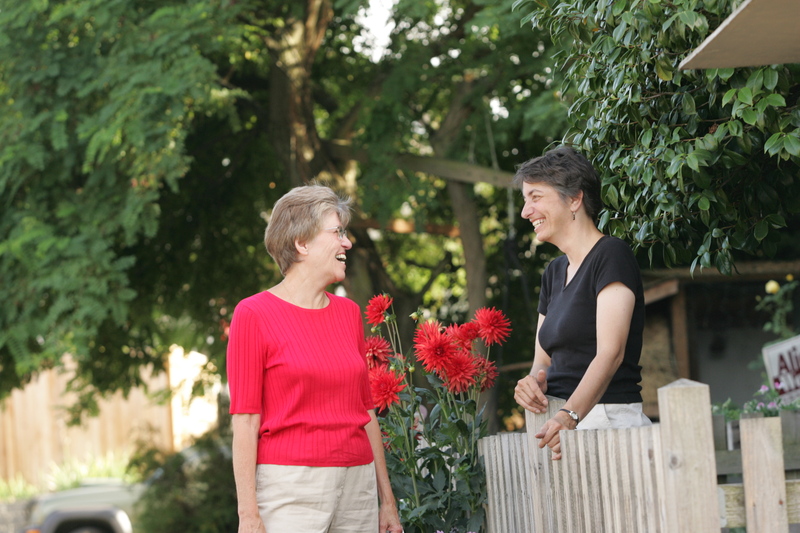 Many neighborhood associations can provide advice prior to the process. 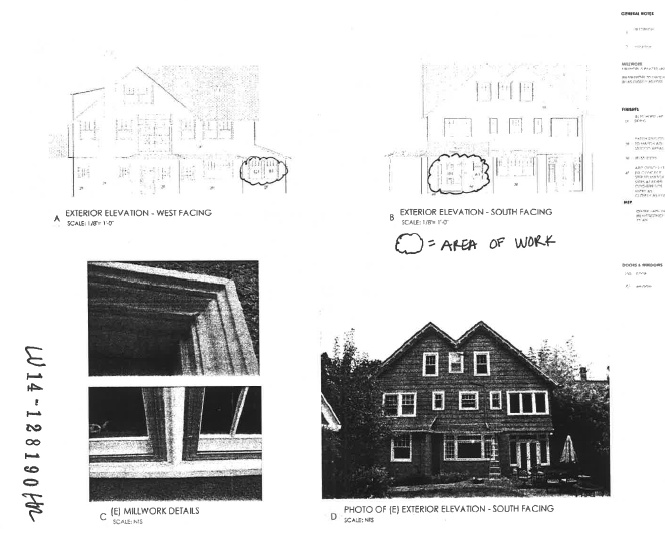 Want to know more about how the historic review process might affect your renovation plans? 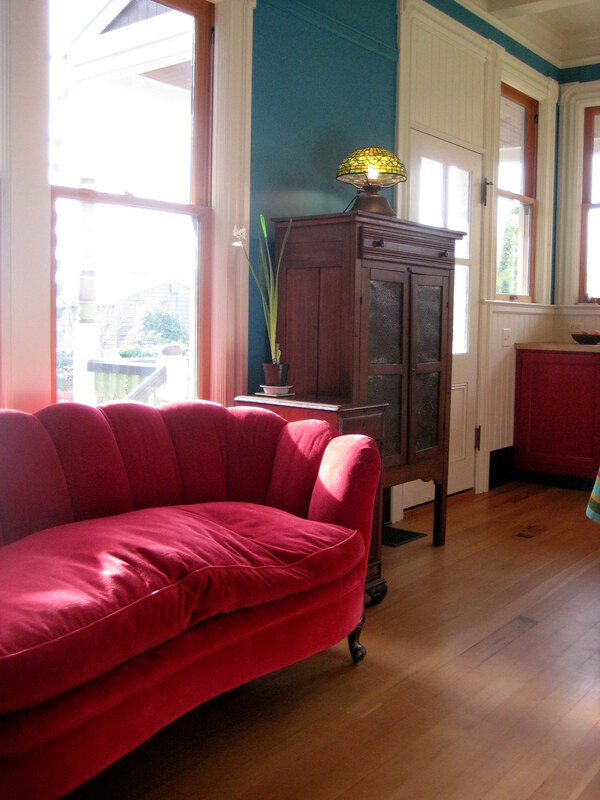 Join us July 16th at Old Portland Hardware and Architectural for a Historic How To Workshop.